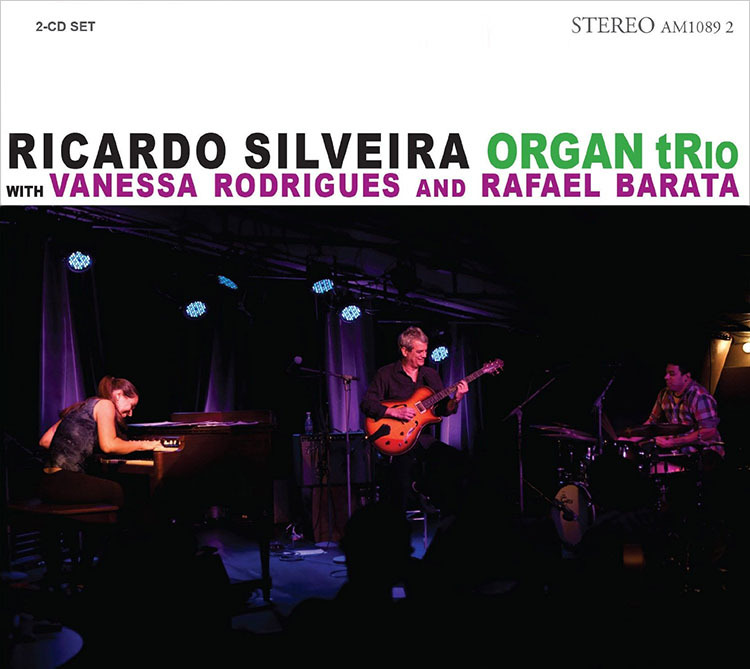 It is easy to fall in love with the Ricardo Silveira: Organ tRio. Blame that all on Vanessa Rodrigues. The organist plays softly and her undulating lines are like sensuous whispers in the ear from an eminently beckoning voice. This is largely because Ms. Rodrigues has a delicate sensibility at the keyboard of the somewhat lugubrious Hammond B3; her fingers are caressing. The chords that Ms. Rodrigues plays are delightful and have an almost tactile sensation and as she picks up where guitarist Ricardo Silveira leads the music they are filled with the heavenly harmonies as if from a great swinging organ that is being played in a truly impressive trio that includes Mr. Silveira and drummer Rafael Barata. Throughout this sumptuously produced recording Ms. Rodrigues’ playing is poised and devoid of artifice. The watchword here is clarity, whether in the hushed intimacy in her soli or in the heft of the monumental parts where she is called upon by the other musicians, and the music, to be more beckoning and forthright. Disc 1 has been recorded in the studio. On this as well as Disc 2—a live recording—Mr. Silveira plays his characteristic hollow body electric guitar with a great deal of control and finesse. He is Brasilian and deeply immersed in his wonderful culture, but throughout his long and illustrious career the guitarist has never worn his Brasilian-ness like an old mantle. In fact, quite the contrary, he has always tended to reach forward into the unknown, welcoming what is affecting in that realm where he forges almost metallic Americana with the infinitely softer yet swaggering Bossa Nova. And although he has yet to play a choro of late, his heart is still in the heart of Rio, or São Paulo or anywhere in the warmth of Brasilian music. Mr. Silveira uses a pick, but magically, his notes have an indulgent mellowness about them as if he is applying an emollient to the chart that he and his group are working over. And they are flushed with colour, almost as if they were drenched in a blushing wine-coloured score-sheet. This gives his music a very attractive translucent feel echoing in the chambers of the studio. Just listen to what he does with Edu Lobo’s and Chico Buarque de Holanda’s “A Historia de Lily Braun.” This is typical of the Trio’s work on the sessions. And Baden Powell’s and Vinicius de Moraes’ gloriously peripatetic “Canto de Ossanha” is profound and simply astounding in its sinister and brooding beauty of the organ that is complemented by the bright angularity of the guitar. Drummer Rafael Barata is a model of control—swinging lyricism and melodic, but still a model of control. In the gentle ticking of his sticks on the edge of the cymbals, sometimes, or in the swish and splash of his broader strokes on the brass he announces not simply the pulse of the piece, but also its melody. It is then that his arms fly across the small multitude of percussion pieces in his set and his delicacy becomes more inviolable. In a sense Mr. Barata is the keeper of all things Brasilian and rhythmic. 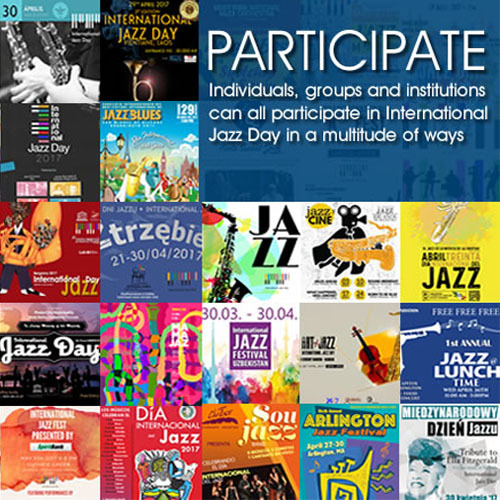 His Bossa Nova is voiced as softly as Tom Jobim and João Gilberto. If he plays off key it is only to pay homage to the heroes of that great Brasilian Idiom. His samba and maracatu is crisp, clipped and full of quiet vim and vigor, which is still powerful enough and even in its softness it is strong enough to shape and mould the music in the image and likeness of those Brasilian metaphors. Mr. Barata is one of the reasons that in the end this recording stays close enough to its Brasilian roots despite the exciting forays of Mr. Silveira and Ms. Rodrigues into wide world of music. Track List: CD1: Cochise; A Historia de Lily Braun; A Medida do meu Coração; Batucada; Canto de Ossanha; Memphis Underground; No Regrets; Reflexões; Amazon River; CD2: Samba e Amor; Body and Soul; Polo Pony; Francesa; You Don’t Know What Love Is; One-eyed Monster; Eu e a Brisa.